Computers are the story of our times. Ninety percent of all Americans use the Internet on a regular basis, and more and more jobs require some knowledge of computers. 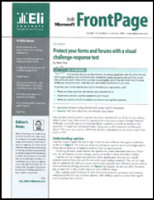 From 1997 to 2005, I served as editor of Inside Microsoft FrontPage, a monthly journal that provided readers with tips and techniques for using Microsoft's then-popular Web-development software. In a crisp, conversational style, the journal described the program's features and capabilities, as well as its bugs and shortcomings. 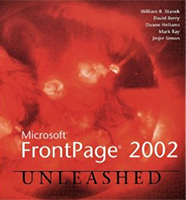 I have also contributed chapters to two editions of Microsoft FrontPage Unleashed from Sams Publishing and have served as a development editor for that company. 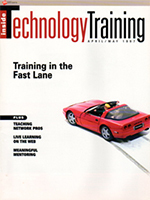 I also served as founding associate editor of Inside Technology Training, a controlled-circulation magazine published by ZD Journals.